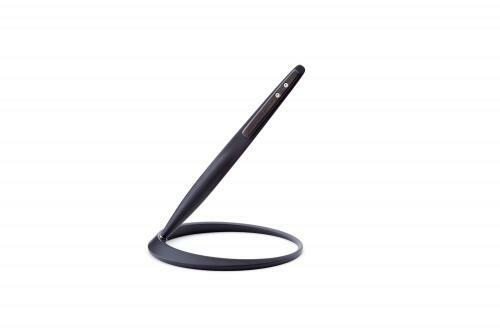 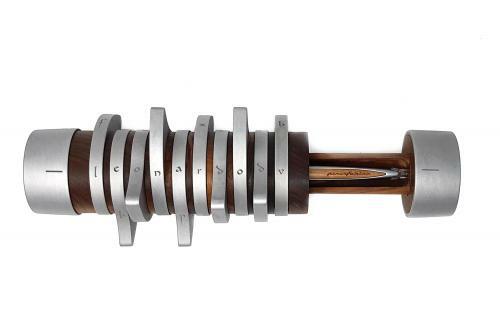 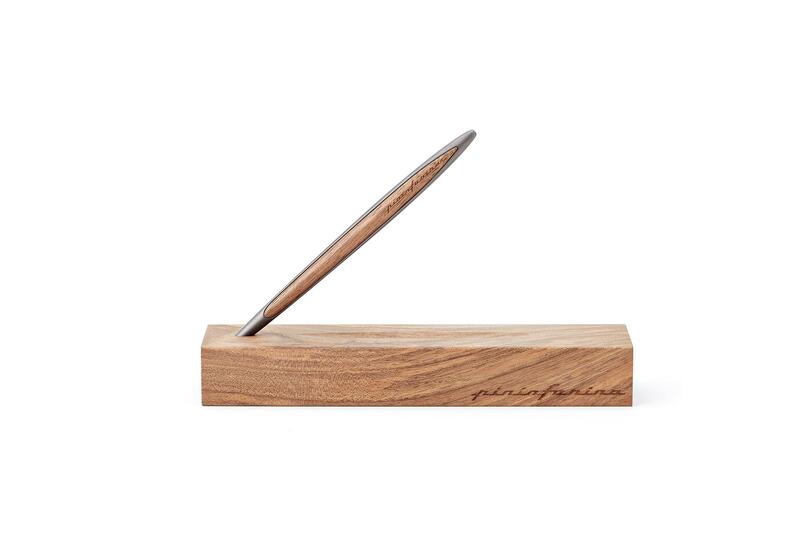 Limitless writing instrument with no ink inspired by the Cambiano concept car. 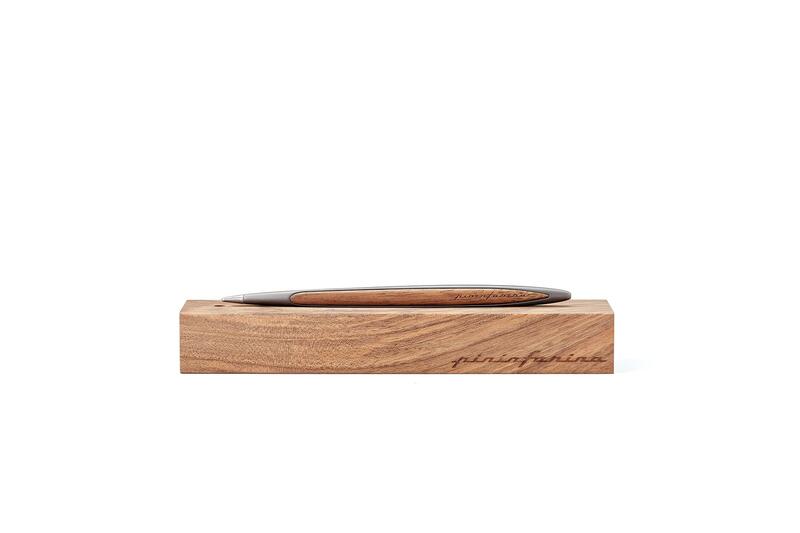 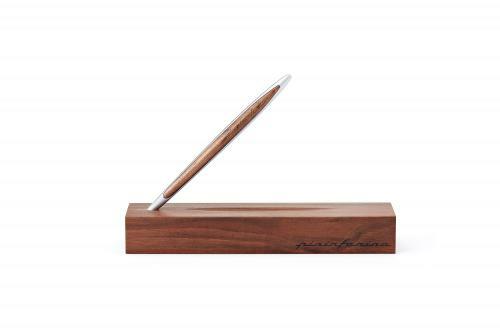 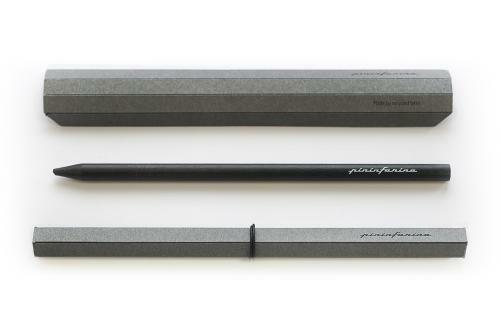 Revolutionary writing instrument, created by Pininfarina Segno and completely hand made in Italy from master craftsmen, has a precise stroke like a pencil but it cannot be erased like the one traced by a stilo. 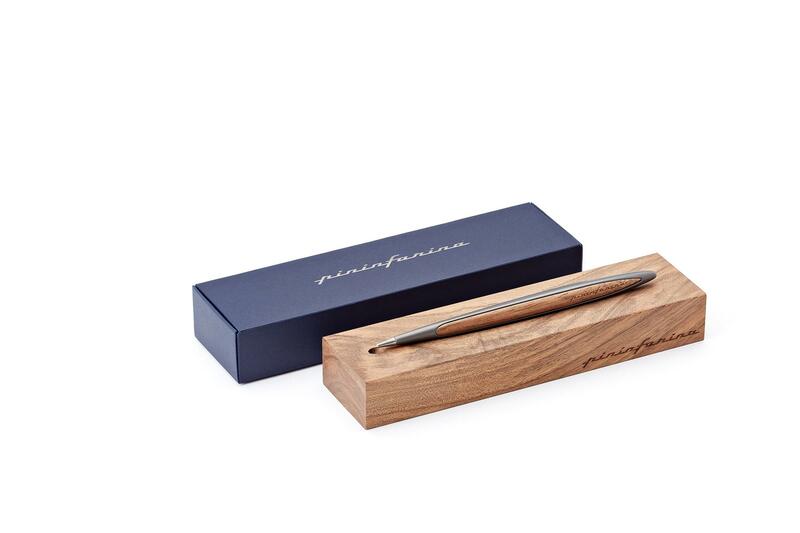 The tip in Ethergraph, realized with a special metal alloy, conceived and created by Pininfarina Segno, allows to write limitless with no ink and no refill. Taking inspiration from the Cambiano concept car, elegant and essential lines have been created that, thanks to the combination of innovative and classical material, as the aluminum and the wood, confer a unique character to the object. 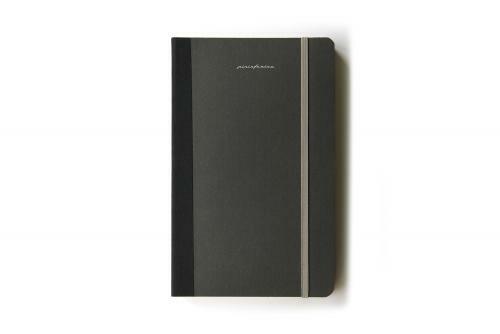 The ADI Design Index, the Italian association that awards one of the most important international design prize, Compasso d’Oro ADI, has selected the revolutionary writing tool Pininfarina Cambiano as one of the finalists in this hard selection for 2016.